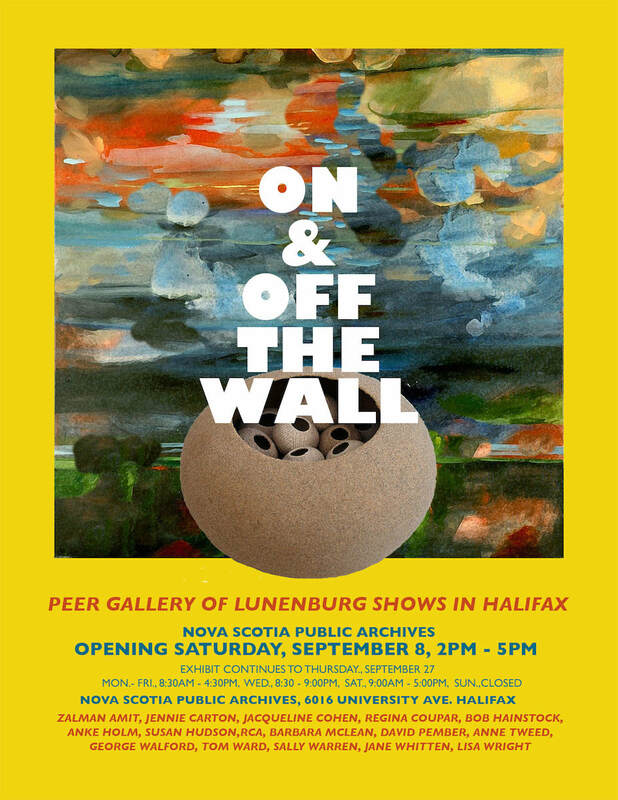 Peer Exhibit Halifax Public Archives! 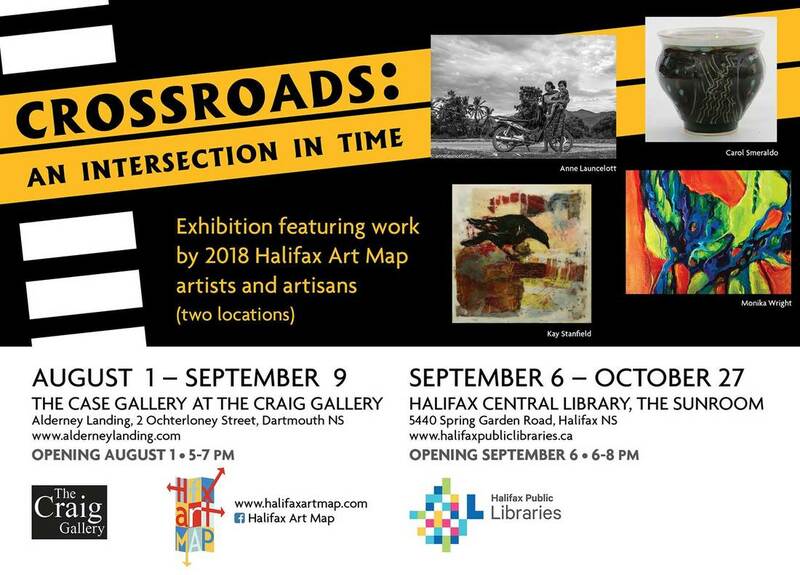 Sept 8 - 27! Don't miss it! !